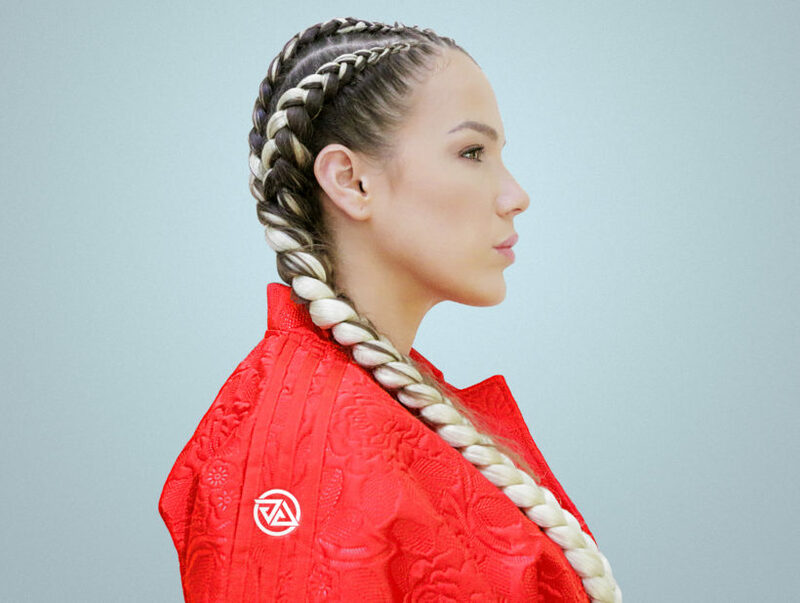 Are you guys familiar with emerging producer and DJ Grace Gracie? She’s most known for her inspiring, electronic beats, and vibrant chord progressions — and is a staple in the Las Vegas scene. In fact, her debut single “Devil” garnered more than 100K Spotify streams in its first week! 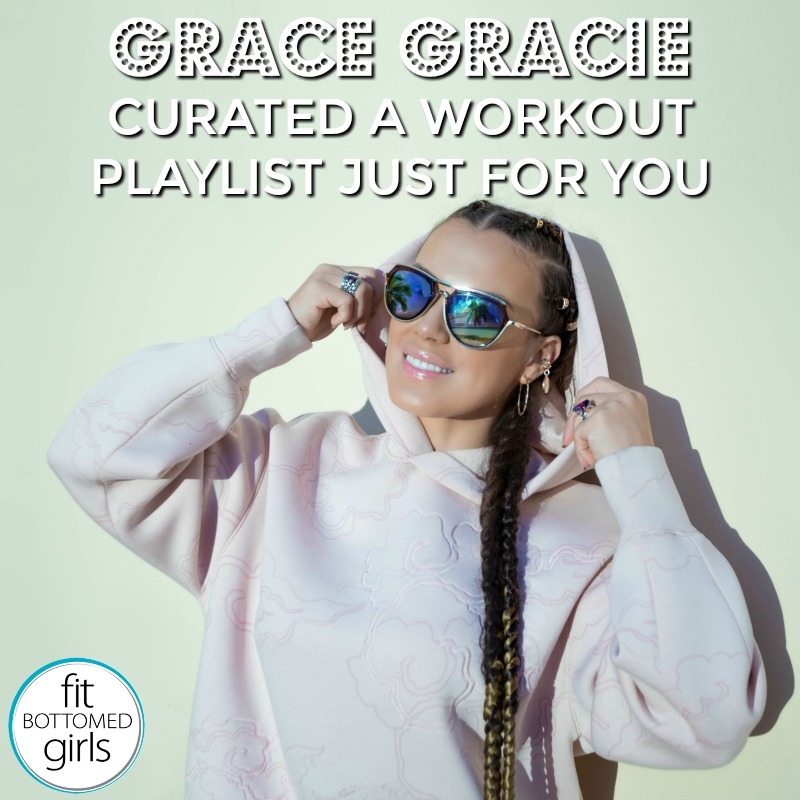 We’ve been digging Grace’s tunes for our workout playlists, which makes sense. She’s an FBG at heart! In addition to music, she’s also passionate about boxing, Jiu-Jitsu, following a vegan lifestyle, and lifting weights. Because we’re always looking for new workout jams — and, er, it’s not every day you get the chance to take an up-and-coming DJ and producer up on her offer to curate some tunes — we’re sharing a workout playlist that she created just for FBG! Get Grace Gracie’s workout playlist on Spotify here.